Description 3rd Row Seat, Heated Leather Seats, Captains Chairs, Alloy Wheels, Rear Air, Power Liftgate, All Wheel Drive, TRANSMISSION, 6-SPEED AUTOMATIC, ENGINE, 3.6L VARIABLE VALVE TIMING V6... AUDIO SYSTEM, Trailer Hitch. READ MORE! Leather Seats, Third Row Seat, All Wheel Drive, Quad Bucket Seats, Power Liftgate, Rear Air, Heated Driver Seat, Back-Up Camera, Satellite Radio, Onboard Communications System, Aluminum Wheels, Remote Engine Start, Dual Zone A/C, Heated Seats, Heated Leather Seats Remote Trunk Release, Keyless Entry, Privacy Glass, Child Safety Locks, Steering Wheel Controls. 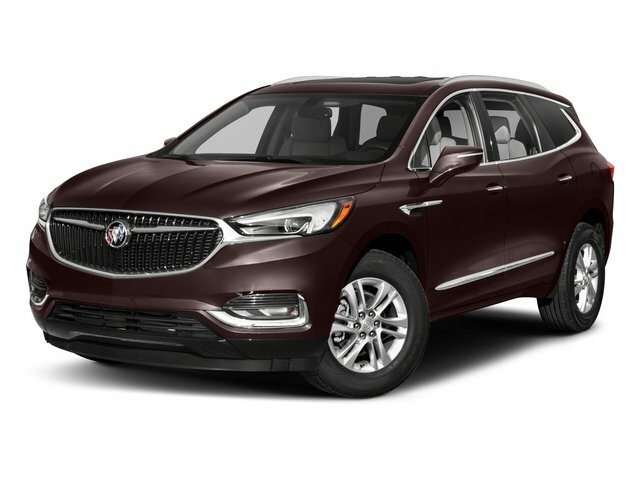 Buick Leather with QUICKSILVER METALLIC exterior and EBONY interior features a V6 Cylinder Engine with 288 HP at 6300 RPM*. More Cargo Volume than Lexus RX 350, Acura MDX, Lincoln MKT, and BMW X5. Class-leading Overall Passenger Volume. More Cruising Highway Miles than RX 350, MDX and MKT.